Now booking for June! Book Now! Embrace your passion for design without needing code. Transform your business by partnering with a developer who also gets design. Stop struggling with common WordPress problems! Get step-by-step help to guide you through the process of fixing common troubles. 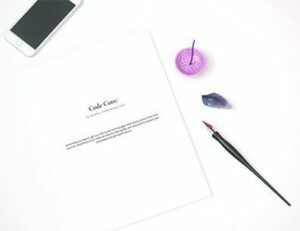 Code Cure is your very own WordPress cheat sheet to help you handle issues with ease. Plus it includes useful resources to help you expand your knowledge or get additional help. 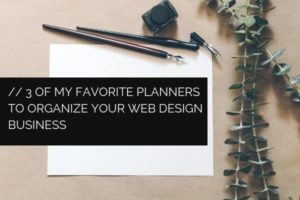 You will also be signed up to get web development tips, tricks, and insights especially for web designers. 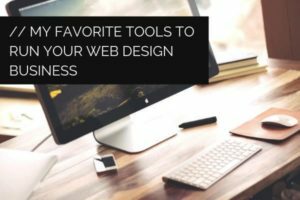 No tech speak just useful info and advice to help you improve your web design business. 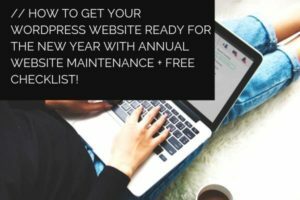 How to Get Your WordPress Website Ready for the New Year With Annual Website Maintenance + Free Checklist! © 2019 Kara Rajchel Web Development // All Rights Reserved.